This collection of Girls Bravo art work is illustrated entirely by Mario Kaneda, so it won't contain the style of art you may know from the show. 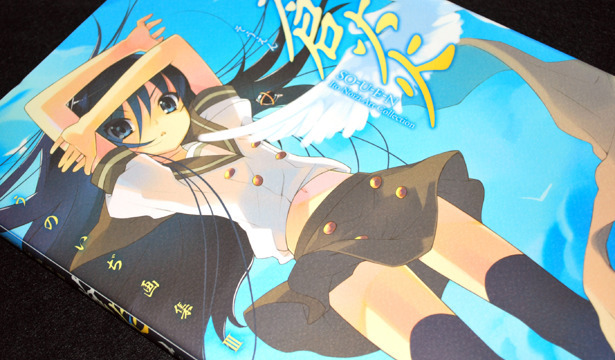 Girls Bravo as a manga first started in 2000, even though the anime didn't begin until 2004. So what does this mean for the book? It means that you can see a lot of style changes in Mario Kaneda's work in everything from coloring to line art. 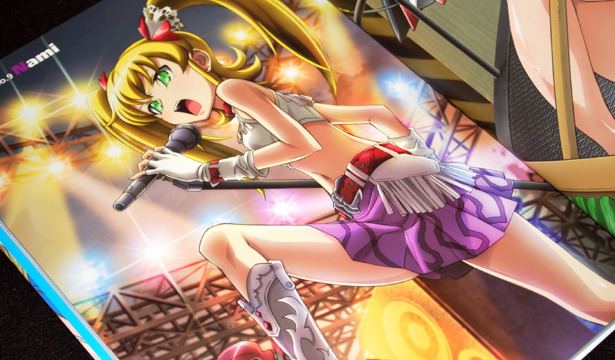 The best thing about Sora Kake Girl Girl's Collection is that it includes 13 brand new illustrations from Sora Kake Girl, that weren't published anywhere before. This kind of thing has been happening more recently, with books such as Tengen Toppa Gurren Lagann Nia and Yoko Portraits, Zero no Tsukaima Louise Portraits, and Kannagi Nagi Portraits. But those books all focused on one character. This one manages to get a new picture of each of the main girls from Sora Kake Girl. 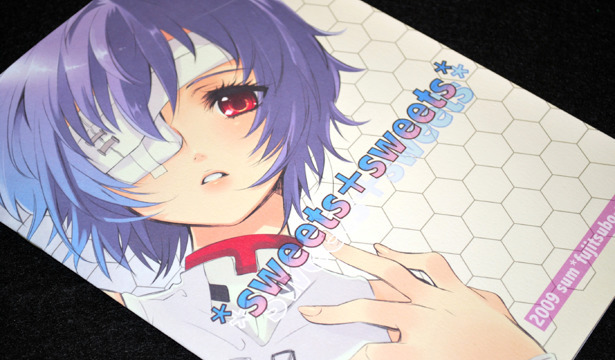 Ito Noizi's Comiket 76 doujinshi, Sweet + Sweets, has to be one of the tiniest ones from her yet. This book has only 12 pages, and this includes the covers. Initially, I wasn't going to get it at all, but the promise of her illustrating characters like Sheryl and Ranka from Macross Frontier along with Mio from K-ON just became too much to ignore. No doubt in a few years time, these will all appear in the back of an "Ito Noizi Illustrations IV"! I'm a fan of Takoyaki's work and have been collecting his doujinshi for a while, so naturally I had to get his Comiket 76 release, Onepi. Like many of his other releases, the book is staple-bound and 16 pages, printed on glossy paper. 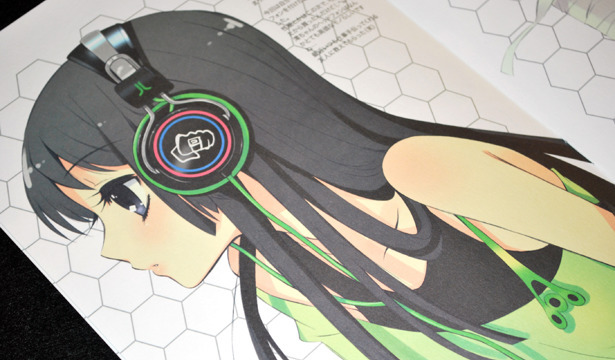 What I like best about Takoyaki's art work is the way he colors. The girls are always a part of their environment, with light shining on their faces, or shadows playing off their clothes. You can see the difference right away in the indoor and outdoor pictures, something a lot of artists tend to ignore. 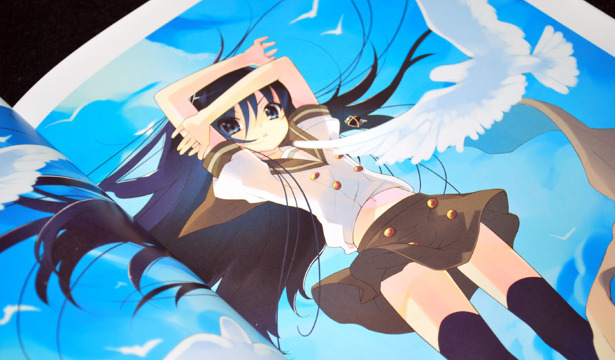 Ito Noizi's third art book, Ito Noizi Illustrations SO-U-E-N, is what I've come to expect from this artist: hardcover, and mostly Shakugan no Shana with little bits from other series in addition to the art published in her doujinshis. Occasionally, I like to pick up monochrome doujinshi from certain artists. Sometimes, I do it on accident. 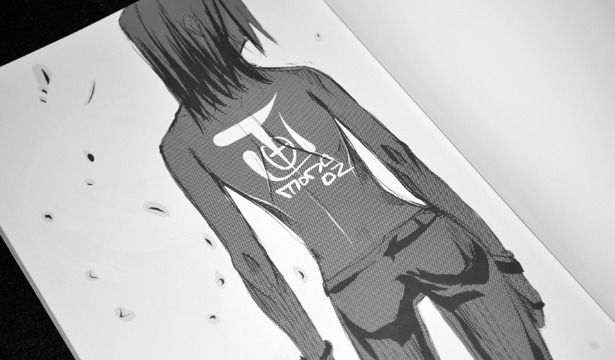 But fortunately, KEI aptly titles his doujinshi with names like MONO 02 so I don't have to guess about it being in color. This one is a surprisingly thick 50 pages long. 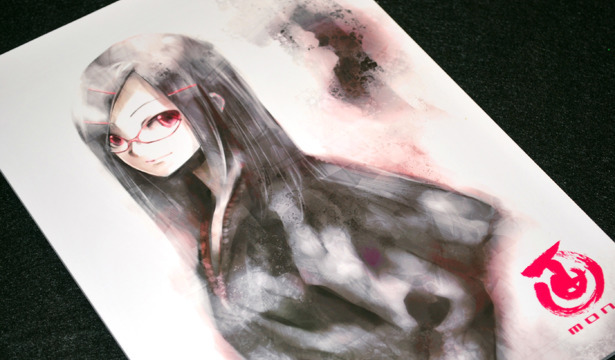 Would you buy a black and white doujinshi from your favorite artist, or is it just not worth it unless it's in color? 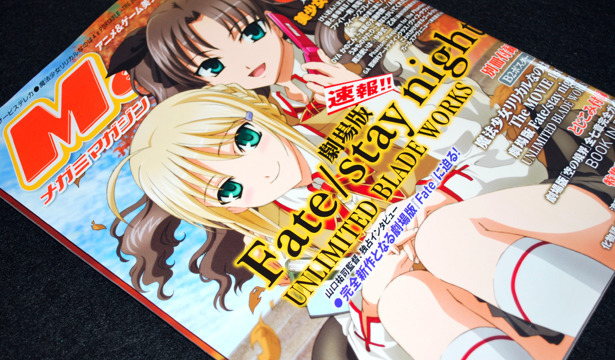 The upcoming Fate/Stay Night Unlimited Blade Works film was big news in this Megami issue. 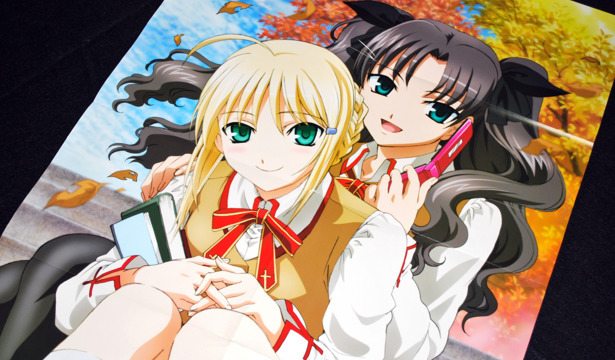 Saber and Rin stole the cover, the B2 poster (well, they shared that with Nanoha) and had a feature spread to get us excited for the movie. Type-Moon overall is doing pretty well this issue, with the book-in-book issue featuring Kara no Kyoukai and another poster dedicated to CANAAN. 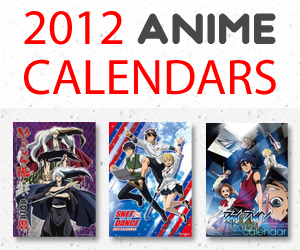 nattoli.net is a blog of anime art book, magazine, and doujinshi reviews. 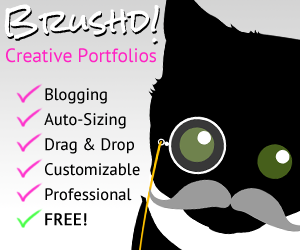 In the mix you'll also find wallpapers, opinions, buying tips and my thoughts on collecting art books.